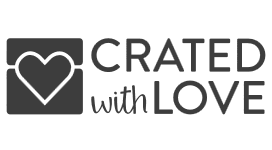 We finally had a chance to do the Crated With Love Box. It was so great to spend time together, with some fun activities! I really enjoyed it, and there was so much to do. The Date Night box, was just the perfect thing to get us motivated. The price is great too. Crated with Love has been out since 2014, and this was our second box. We had a box a few years ago, and this one was just as much fun as the last one. 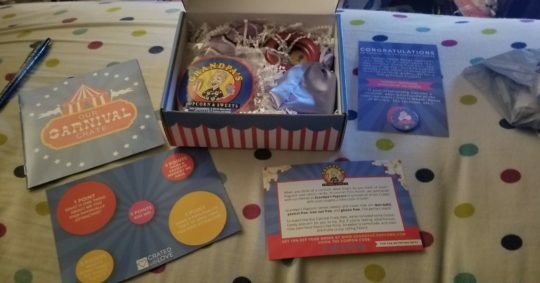 The Carnival Themed, Crated with Love, was more than I expected. It really was a lot of fun. Sometimes, when you don’t have the kids, you don’t want to go out, but you still want to do something. Well, our son stayed right next door, at Gram and Pap’s house. So, we would’ve left, and he would’ve been calling. This way, we were able to stay home, and have just as much fun. We followed our box, by watching a movie. I loved the games, in this box. It was so much fun. And, it was like the fun never ended. We saved the box, for our next date night. It’s a super fun activity, and you can get yours for just $19.99. That’s a fantastic price, for so much fun, with your significant other. You will really enjoy it, I promise. 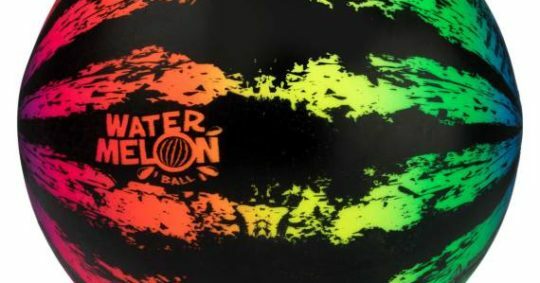 PlaSmart’s Watermelon Ball Jr is the Bomb! We’ve had so much fun, this Summer, playing with PlaSmart’s Watermelon Ball Jr. My 7 year old really enjoyed the fun that he and his 21 year old sister had with it. She said those memories will always be there. They not only swam with it, but played with it in the yard. Between rolling it back and forth, and tossing it, I don’t know which one they enjoyed more. I love PlaSmart. They have so many fun things to purchase for all aged families. 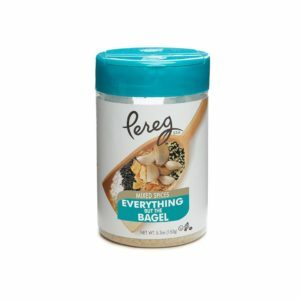 Go to their page, and click on “Products” to get the complete list. 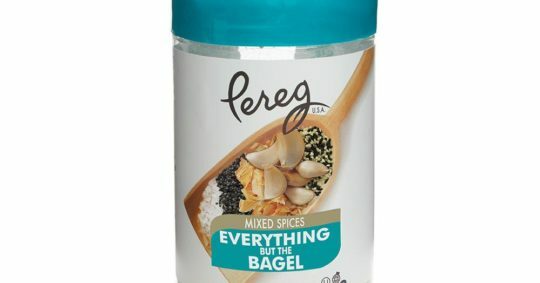 But, man, they have some great products. 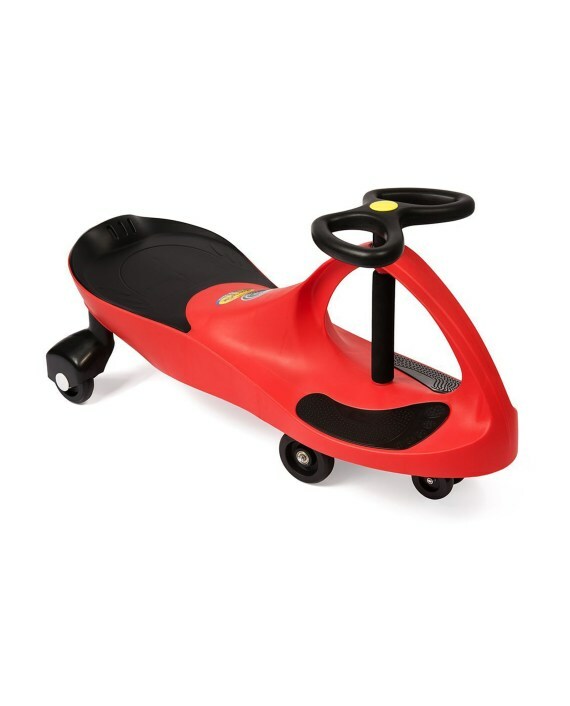 We even have a Plasmacar. Jacob has had this for a few years. He and his sister used to ride on it together. It was so much fun to watch them. There are so many wonderful things at PlaSmart. You really should go check them out. About PlaSmart: PlaSmart® Inc. is a Canadian-based, global toy distributor that chooses products that are smart, simple, and fun. It seeks out interesting, one-of-a-kind toys that meet its ‘smart and simple’ philosophy and avoids toys that are difficult to understand or operate. 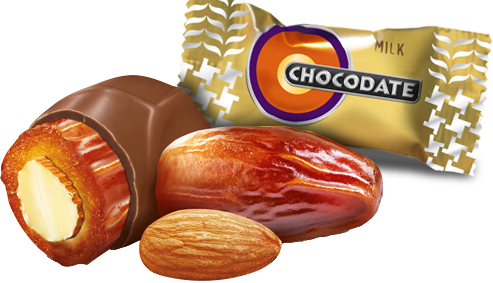 My mom is a date freak, so when I offered her a bag of Chocodates, she jumped. She says the flavors are all delicious. Not too rich tasting, but just pure heaven. She likes the Milk Chocolate the best, but she said the White Chocolate, and Dark Chocolate are tied for second place. She said she could sit down and eat the entire bag. When I asked for one, she looked at me as if to say, “Go get your own bag!” I just laughed. That’s fine, she is my mother, and doesn’t have to share! 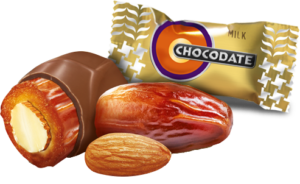 So, I tried the bag of Dark Chocolate, and she’s right, “Fantastic!” I was never much into dates, but these are absolutely, without a doubt, out of this world. 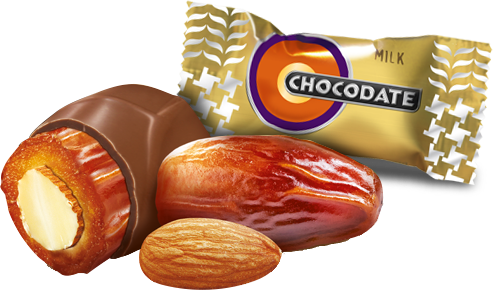 If you are a date person, you have to try these, even if you aren’t, you should still try them. I am not, and thought that they were delish! Even my 21 year old, daughter, tried them. We didn’t tell her what it was, and she thought it was great, and asked for more. My 21 year old, daughter, and I, love My Mighty Magnet. The refrigerator was a mess, with all of our pictures, but now, with My Mighty Magnet, it’s all organized. And, instead of all over the fridge, it’s in my office. My Mighty Magnet comes in a multiple of designs. You will love each and every one. I am having a hard time deciding which one I want next. My daughter already picked hers, but when I’m ordering one, I might as well order more than 1. The designs are so cute/cool, that you cannot have just one. I already have the clear gems My Mighty Magnet. 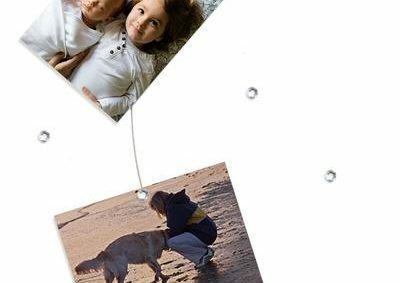 So easy to use, and you can place the magnet anywhere on the wire. It doesn’t have to be in a specific place. This really saves up room, when you want to compact things. I’ve never been more pleased than I am with My Might Magnet. With my daughter, Sarah, going away to college, this is perfect for her dorm room. 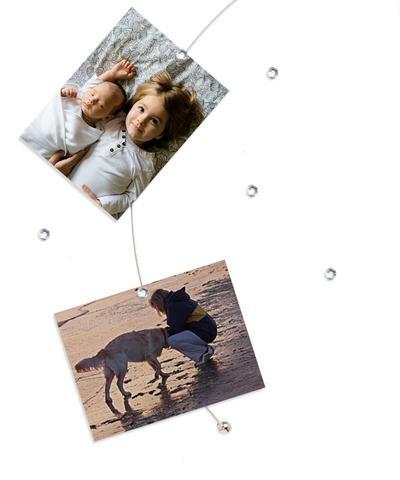 With 9 magnets, she can put her to-do list up, pictures of family/friends, and on and on. This will make a lot of stuff seem like nothing, in one small space. But, special nothings. 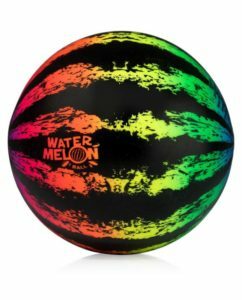 I really need to get on the ball, and order some more. I Feel Pretty is a laugh-out-loud comedy. We had a ball, watching last night. My 21 year old loved it, too. She said she nearly peed her pants with all the hilarity that was involved. We really got some kicks out of this film. Amy Schumer is a wonderful actress, with lots of comedy experience. I will watch this film again, and again. It’ll never lose the funniness of it. Michelle Williams is another great actress, and was so good, in this film. This movie is “fiercely entertaining” said Dustin Putman, The Film File. And, he’s dead on. I don’t normally watch movies, because I cannot sit still for 2 hours, but this was really worth watching. Amy Schumer stars as Renee, a woman who struggles with feelings of insecurity and inadequacy on a daily basis. After suffering a fall, she wakes up believing she is suddenly the most beautiful and capable woman on the planet. With this newfound confidence she is empowered to live her life fearlessly and flawlessly, but what will happen when she realizes her appearance never changed? This hilarious and relatable comedy also stars Academy Award nominee Michelle Williams, Rory Scovel, Busy Philipps, Aidy Bryant and Emily Ratajkowski, and is being hailed by critics as ‘funny and emotionally revealing’ (Justin Chang, Los Angeles Times). I loved the movie Big Hero 6, so when I found out there was a series coming out, I had to be a part of it. It’s absolutely fascinating. My 7 year old loves it. We watch it at least once, per day. 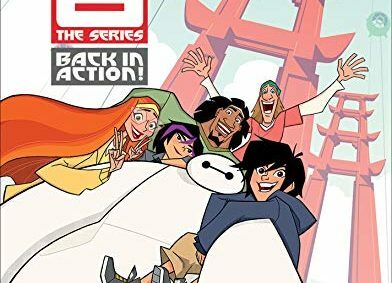 I love Big Hero 6: The Series. My 21 year old, daughter, even watches it with her brother. You know sometimes the series are disappointing, after a BIG movie, but not this series. It’s perfect! We’ve even watched the movie, a few times, with the series. It never gets old. The adventures continue for tech genius Hiro Hamada and his healthcare companion, the lovable, inflatable Baymax! Picking up right before the end of the film, Hiro thinks Baymax is lost forever, until he finds the chip Tadashi designed to create Baymax. Hiro immediately gets to work rebuilding Baymax, but his overconfidence and impatience get him into trouble. 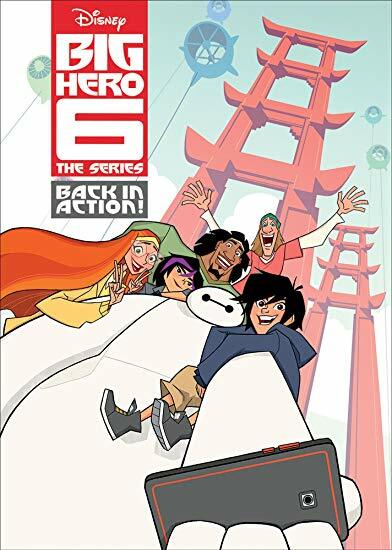 The stakes are raised for Hiro, Baymax and their friends — adrenaline junkie Go Go, neatnik Wasabi, chem whiz Honey Lemon and fanboy Fred — as they fight to protect San Fransokyo as Big Hero 6. You really need to pick this up, if you enjoyed the movie. The series will have you in awww. It’s truly that amazing. I love Cave Tools, and they just keep seeming to amaze me. 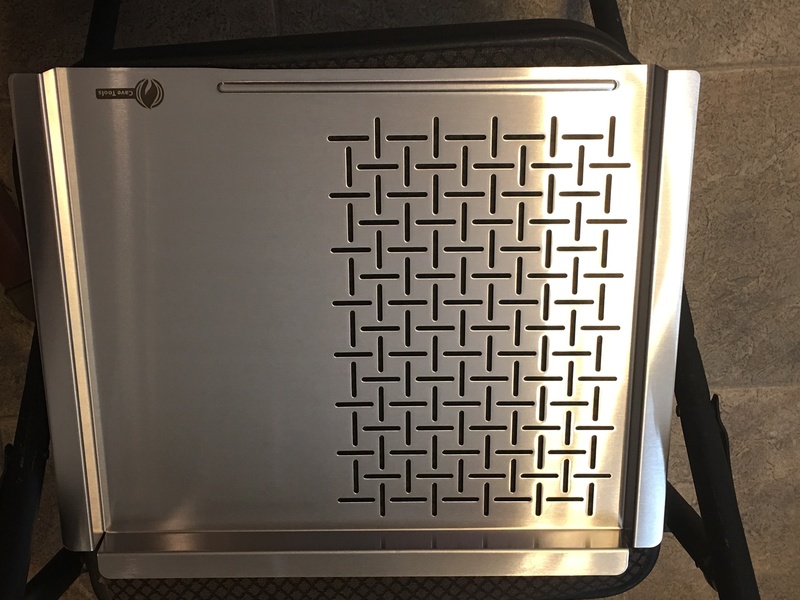 I’ve received another fabulous grilling tool, from them, and I don’t know how I lived without it. 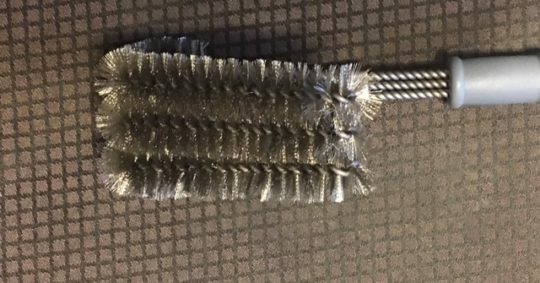 The BBQ Grill Brush is fantastic at getting that stuck on food off of the grill. 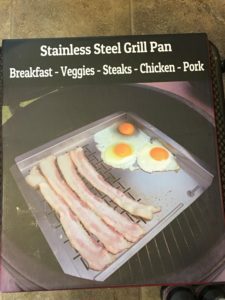 I’ve been using it a little over two weeks, now, and we grill almost every day. It’s strong and steady, and is perfect for even those that don’t have much strength. I know, because I don’t have much strength. 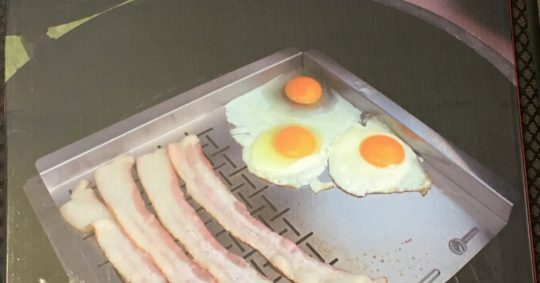 I turn on the grill for about 2 minutes, then start brushing away the mess. I can’t get over how Cave Tools always seems to get it right. No matter what the situation, in grilling, they have the tool for you. This is, by far, my favorite tool I’ve received. You can order it from Cave Tools, or from Amazon. 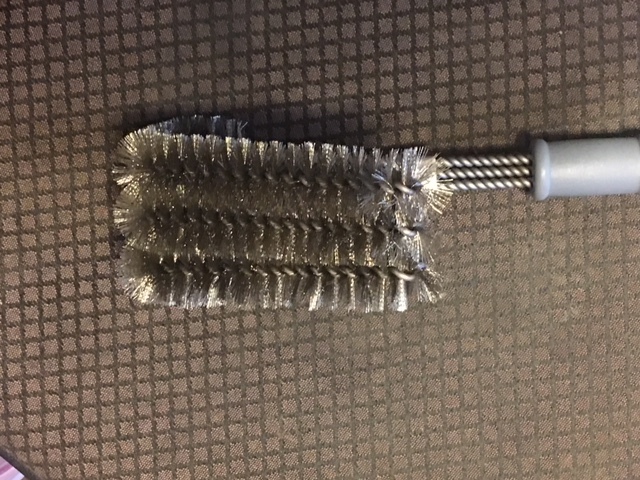 This Brush is Rust Proof, which makes it very valuable to me. It’s also waterproof, and snow proof! 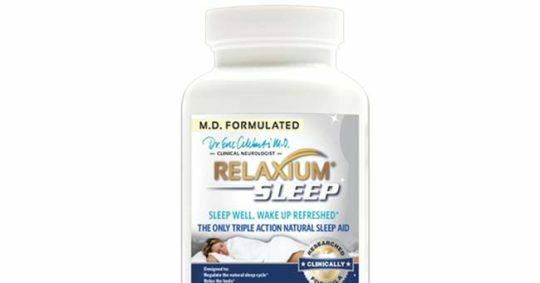 The picture above, was taken after 3 uses. It’s still looking brand new. I do rinse it off after using, but who wouldn’t? 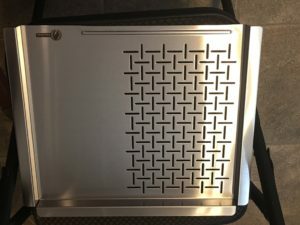 You can save 15% off of the purchase price, right now, by ordering through this link, and entering BBQBRUSH15 at checkout.